There are supposedly few ufologists and Forteans aware of the very special relationship between Mothman and Sweden. 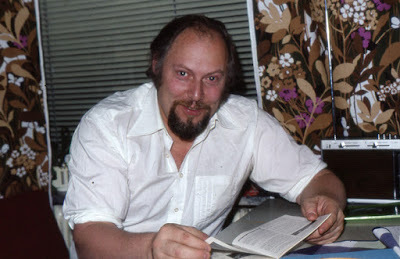 In 1969 Swedish ufologist Åke Franzén (1936-1995) travelled to Point Pleasant, West Virginia and spent five weeks interviewing around 30 Mothman witnesses and visiting observation sites. But his trip proved to be more than just an ordinary field investigation as Åke fell deeply in love with the first Mothman witness Linda Scarberry. Because of this relation he got a unique personal insight in the events 1966-1967. 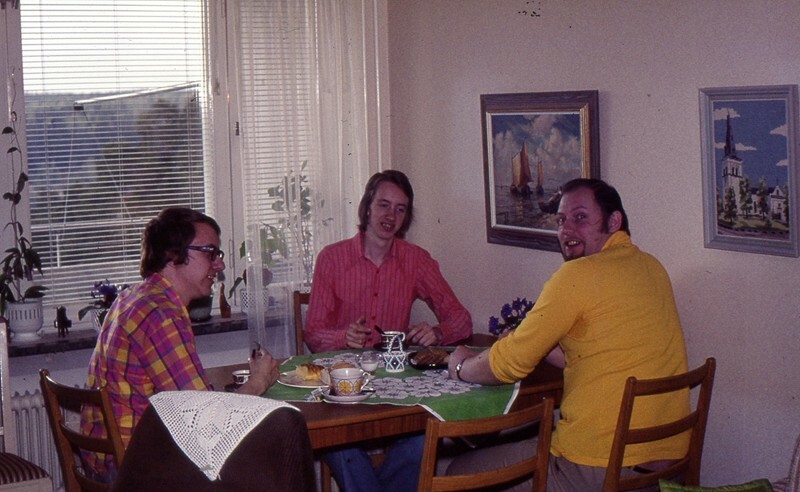 Åke entertained plans to emigrate to the U.S. but he couldn´t find a job so this dream had to be abandoned. The many letters exchanged between Åke and Linda are now preserved at AFU but contain very little data on Mothman. They are essentially personal love letters. Åke Franzén was a close friend, a dedicated ufologist and an early AFU board member, 1980-1983. None of these data can be found in the latest book by cryptozoologist Loren Coleman, Mothman Evil Incarnate. 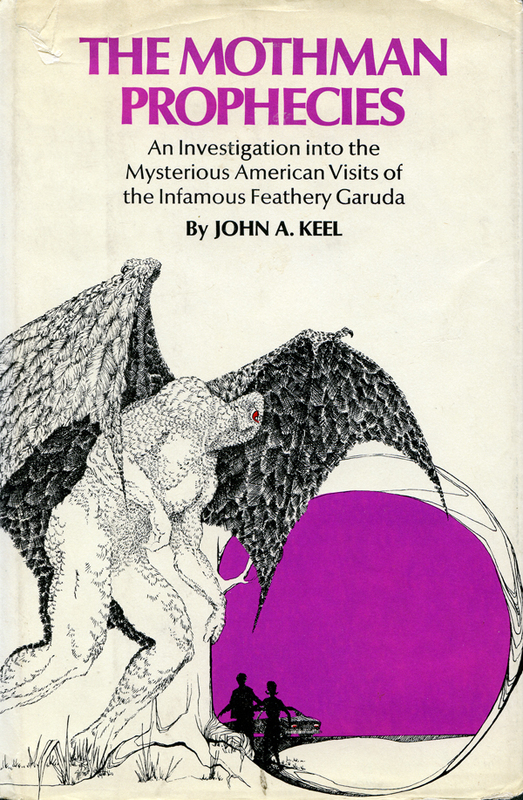 It is not a comprehensive study of the famous winged creature but a useful companion volume intended for aficionados of John Keel and especially his classic The Mothman Prophecies, published in 1975. When Loren Coleman journeyed to Point Pleasant in 2001 it was a sleepy little town with no Home of Mothman signs. All this was to change after 2002, when Hollywood´s version of Keel´s book appeared, starring Richard Gere. I was never particularly impressed by this movie. It could have been made into a real nail-biter, like the 1956 version of Invasion of the Body Snatchers. But it changed the town of Point Pleasant for ever, which is now a tourist attraction, with bus tours to observation sites, an annual Mothman Festival and the Mothman Museum and Research Center. Loren Coleman´s small book, 149 pages, presents useful basic facts in chapters like: The Writer, The Book, The Movie, The Aftermath, The Town, The Documentaries. The first chapter, Breaking News – Chicago 2017, is a summary of some of the intriguing, recent ”Mothman” sightings in Chicago. 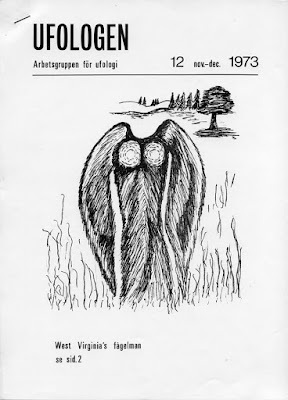 The creature is described as a 6-7 feet tall, half man, half bird with bat-like wings 10 feet across and glowing eyes: ”It rose into the air like a bullet and I heard it screech once more before losing it from my view” (pp. 10-11). The title of Coleman´s book hint that this is a manifestation of evil. A theme that becomes somewhat unnecessary conspiratorical in quotes like these: ”Is it a coincidence that Chicago is seeing the highest murder rate in decades?” (p. 9). 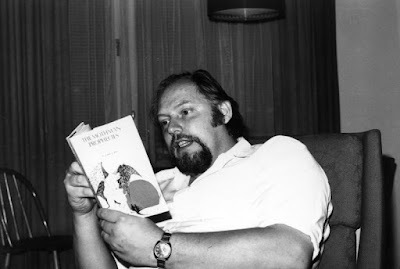 During his later years when Keel´s health deteriorated he isolated himself and avoided media interviews. Increasing signs of paranoia made contact even with old friends problematic. Coleman presents some sad details of Keel´s lonely last days. But he had health problems already in 1976 when he visited Sweden. I will never forget when he reach for his pocket, which was full of pills of various colors, some of which he quickly swallowed. 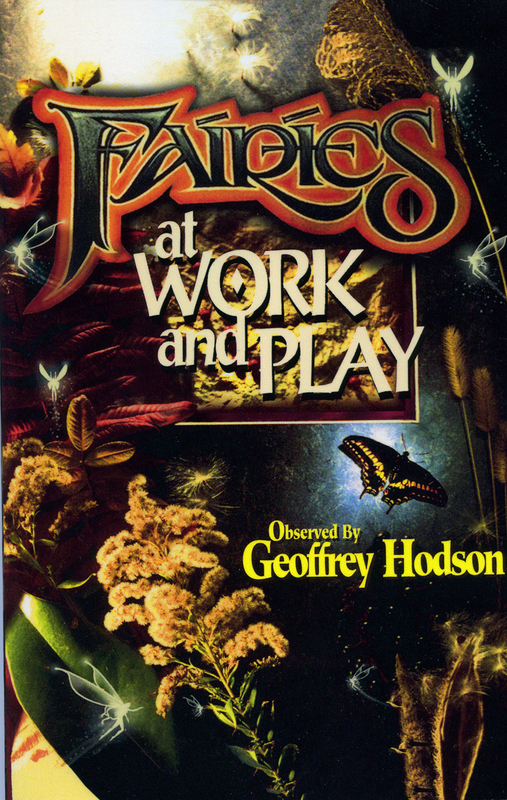 More than half the book consists of two large appendix. The first comprise detailed annotations to The Mothman Prophecies by John Keel, compiled by Michael D. Winkle. The page numbers refer to the Tor Books edition but follow closely other editions and is therefore a useful tool for follow-up of various claims, ideas and cases in the book. 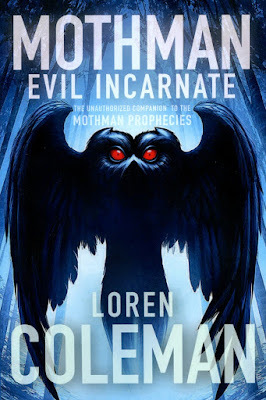 Appendix B: Mothman Death List, gives one hundred names of people who have died, more or less mysteriously, in connection with Mothman. The first 46 are the names of those who lost their lives when the Silver Bridge collapsed on December 15, 1967. With this list it would be easy to come to the conclusion that there was something evil or a curse associated with Mothman. Whatever the truth several witnesses developed stress symptoms after their encounters. In his list Michael D. Winkle mention that ”Marcella Bennett was so traumatized that she eventually sought medical attention.” (p. 140). What interpretation or theories could be advanced to account for Mothman and his kin? As there are very few ufologists and cryptozoologists who are connoisseurs of The Esoteric Tradition they have probably missed a very fascinating account by the clairvoyant theosophist Geoffrey Hodson. In April 1922 he observed several sylphs or air-spirits: ”Watching the approach across the valley of some dense storm-clouds, the presence was observed of a number of bird-like air-spirits travelling swiftly in front of the approaching clouds. Many of them are dark and unpleasant to look upon – slightly reminiscent of bats… Their faces are human and well formed, their expression is unpleasant; the rest of the body is not fully formed, and they rather resemble birds with human faces… They utter a weird shrieking noise, and occasionally shoot almost vertically upwards into and beyond the clouds… It is evident that there are many different species of storm-sylphs, varying in size, power, and evolutionary position.” (Geoffrey Hodson, Fairies at Work and at Play, pp. 84-85). Anyone studying the original Mothman encounters most notice that this is an almost exact description of what was observed in West Virginia 1966-1967. 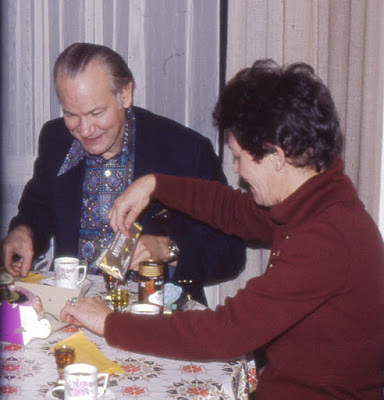 In his last book, The Eighth Tower (1975), John Keel wrote: "Today many scientific disciplines are moving in the same direction, not realizing they are mapping a very old country. In a few years, perhaps even in our own lifetime, all sciences will suddenly converge at a single point, and the mysteries of the superspectrum will unravel in our hands." (p. 216). To me it is obvious that the ufologists, Forteans and cryptozoologists of our generation really are ”mapping a very old country”. 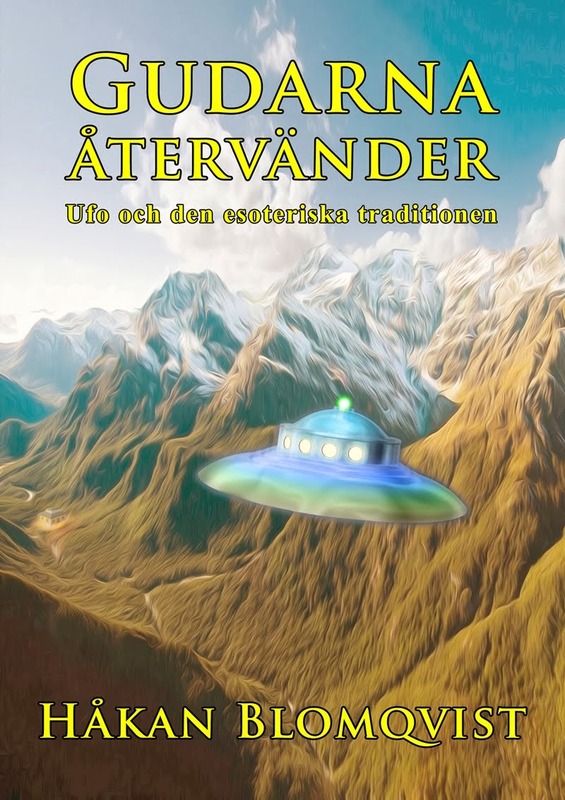 A country studied and investigated for ages by custodians of The Esoteric Tradition – The Science of the Multiverse.